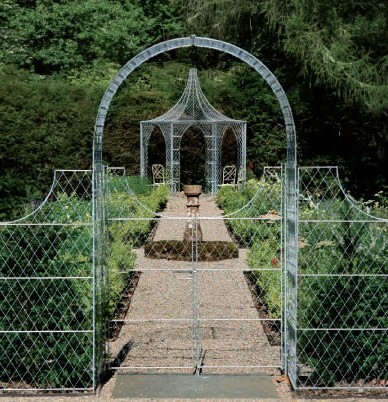 February is the idea month to design your summer garden, incorporating permanent structures such as trellis and arches. All gardens look bare at this time of year, stripped as they are of all colour and mass of summer plants. So work out where you need privacy or where an arch would frame the view. Most plants are dormant, so get digging and install that arch over that path – we even have discounted trellis and arches at the moment. Please get in touch for more information or details of our offers – 01225 851577.